Si #Donald_Trump au pouvoir donne libre cours à son atavisme protectionniste, la Trump Tower pourrait devenir, pour l’économie américaine, la tour catastrophe des “nanards” d’Hollywood, comme le démontre une étude des économistes du Peterson Institute for International Economics. Et ce n’est pas de la fiction. Analyse. Si Donald Trump au pouvoir donne libre cours à son atavisme protectionniste, la Trump Tower pourrait devenir, pour l’économie américaine, la tour catastrophe des “nanards” d’Hollywood, comme le démontre une étude des économistes du Peterson Institute for International Economics. Et ce n’est pas de la fiction. Analyse. Le gouvernement japonais a signé l’accord de partenariat transpacifique (Trans-Pacific Partnership, #TPP) malgré l’opposition des paysans. Il essaie d’en minimiser l’impact social et politique pour ne pas voir fuir les électeurs. What does the TPP mean for Japan’s agricultural sector? The issue of liberalising Japan’s agricultural market presented a major, if not the major hurdle to the Abe administration’s agreement with the Trans-Pacific Partnership (TPP) deal struck in Atlanta on 5 October 2015. Japan has agreed to abolish tariffs on 81 per cent of 2328 agricultural, forestry and fisheries imports — more than on any other free trade agreement concluded by Japan so far but lower than any other participating country. Tariffs will be abolished on 30 per cent of imports in the so-called five ‘sensitive’ categories (rice, wheat and barley, beef and pork, dairy products, and sugar). But for some of these products the measures that will be implemented fall short of full liberalisation. The Ministry of Agriculture, Forestry and Fisheries (MAFF) has completed an official analysis of the TPP’s impact on about 60 agricultural, forestry and fisheries products. It concluded that there will be no dramatic rises in imports for the time being and only limited or no impact in many cases. Though it did find that ‘prices of domestic products may fall in the long run’ for some sensitive agricultural products. Yet opinions differ on what impact the TPP will have on Japan’s farming sector. Farming representatives from the ruling Liberal Democratic Party (LDP) have rated the MAFF’s assessment as too optimistic. 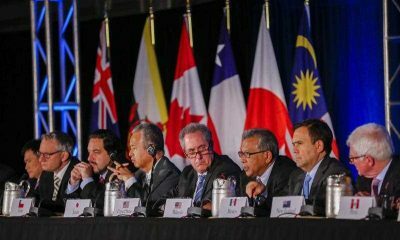 The TPP outcome raises questions about the reassurances given by the TPP Minister, Akira Amari, that Japan’s negotiating team fully protected ‘core areas’ (koa bubun) of the five ‘sensitive’ items. It revealed a significant gap in how the government and the grassroots interpreted the Diet resolutions demanding that these items be exempted from tariff liberalisation. The Japan Agricultural Cooperative (JA) organisation has gone on the offensive, saying that ‘farmers will face tougher competition with major exporters such as the United States; and that great concern and anger are spreading at the grassroots’. 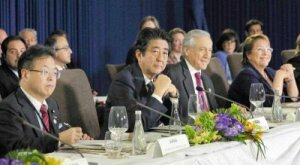 –"Cependant, comme le souligne le rédacteur technologique Glyn Moody, la défection de l’Uruguay – comme le refus des Islandais d’assumer les dettes de ses banquiers voyous – est d’une énorme portée symbolique"
While the TPP agreement has been announced, the full negotiated text has not been released. It is expected that it will be made public sometime in November 2015. This delay is apparently because officials are still working on the wording of the agreement. This is in itself unusual given the announcement and all the fanfare. Several US Democrats fear ‘side agreements and special secret deals’ that water down the agreement are still being struck, while one trade minister was forced to concede that ‘a few issues have yet to be settled … and we are still negotiating via email’. Worse still, what is finally publicly released is ‘not expected to be the final legally scrubbed text’ either, although it is expected to closely resemble the final version to be presented for ratification. It seems the TPP is a ‘living document’ that will continue to evolve. Following its release, the next step is for the TPP to be ratified by the respective legislatures. This is expected to happen within about two years. For the US, legislators will have a minimum of 90 days to study the agreement before Congress votes ‘yes’ or ‘no’. While the Trade Promotion Authority (TPA), the fast-track negotiating authority granted to the US President, may have helped in successfully concluding negotiations, how it affects congressional passage is less clear. If a majority of legislators find the final agreement compromised too much they could vote ‘no’, as they can no longer change its details. House Republicans will need to support it in numbers if it is to pass, but may find it difficult if there are too many critical compromises. Other countries may also face challenges in getting the agreement passed by their legislatures. If the TPP is ratified only after a country ‘cherry picks’ the agreement for its desirable elements, and avoids dealing with the more sensitive areas of reform, the whole process could be compromised. 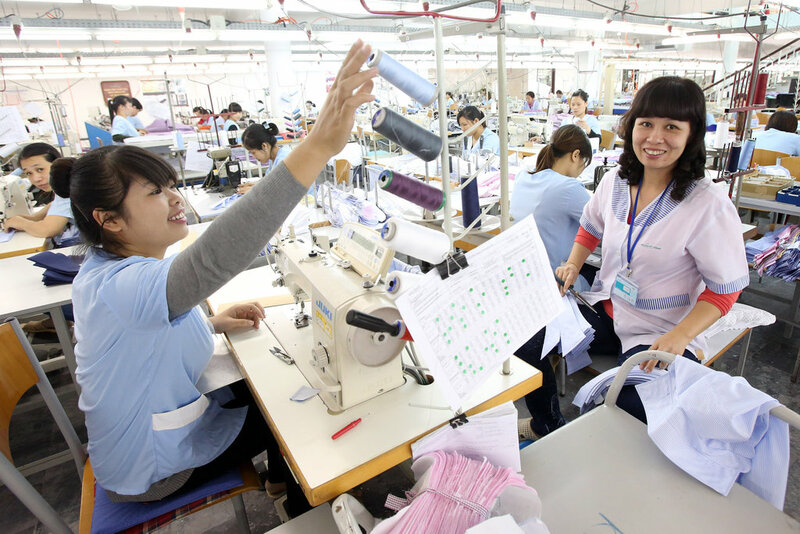 What if one or more countries fail to ratify the TPP? 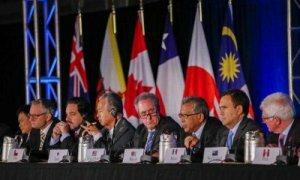 The TPP will still survive if at least six original signatories — accounting for 85 per cent of the region’s 2013 GDP — complete ratification, preferably but not necessarily within two years. The GDP threshold ensures the agreement cannot enter into force without both the US and Japan. 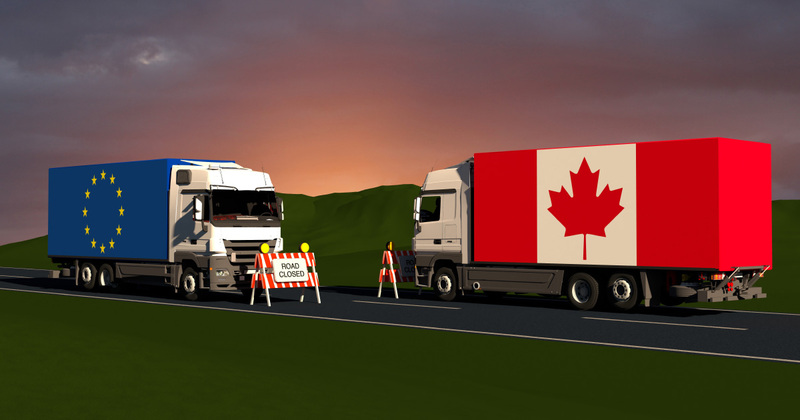 The final step, following successful ratification, is implementing the agreement. This is arguably the most crucial step in the process in terms of its impact on the ground. 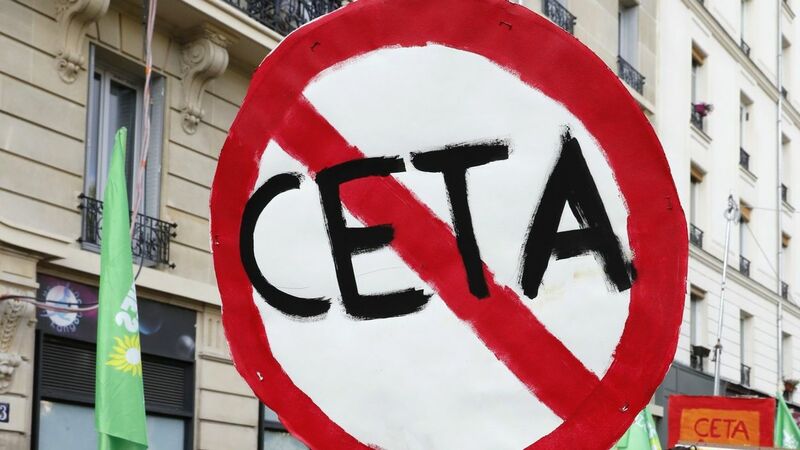 History is littered with examples of trade and other agreements that have had little or no impact because of the way in which they have been implemented. While the controversial investor–state dispute resolution mechanism may increase the likelihood of compliance, it cannot guarantee comprehensive implementation. Even without the negotiated text, we can already judge some crucial aspects based on information either officially or unofficially released. With time running out in the lead-up to the September 2015 Atlanta meeting, there was increased talk of compromise and flexibility to break deadlocks and reach agreement. More than a year ago, I warned that the TPP was ‘degenerating into a series of bilateral deals, with a US–Japan agreement at its core’ and to accommodate the differences, we should ‘look out for a lot of transition periods and other loopholes’. It is now clear that the special interests of middle-income countries — Vietnam and Malaysia in particular, but also Peru and Mexico — have been accommodated to secure agreement. The leaked text purported to be the final intellectual property chapter shows that transition periods for pharmaceuticals can extend up to 18 years (as it does for Vietnam). Data exclusivity on biologics also appears to have been limited to five years, a lot less than the 12 years the US pharmaceutical lobby pushed for. Different transition periods also apply to copyright and trademark provisions. And some countries even have the option to maintain current domestic rules when implementing TPP obligations. L’accord de principe doit maintenant être ratifié par les parlements de chacun des pays. 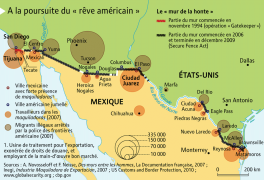 « Imaginons ce qui se serait passé si ces dispositions avaient existé au moment où le danger mortel de l’amiante a été découvert. Plutôt que de fermer les usines et contraindre les employeurs à dédommager les travailleurs lésés, dans le cadre d’un ISDS, les États auraient été dans l’obligation de payer les employeurs pour qu’ils ne tuent pas leurs citoyens. On aurait fait appel aux contribuables par deux fois : d’abord pour soigner les victimes de l’amiante et ensuite pour dédommager les employeurs de la baisse de leurs bénéfices lorsque l’Etat a réglementé l’utilisation de ce produit.